We Bought the Ponies Some Time, So Whats Next? Now that the new spending bill has passed with the language we needed to temporarily protect America’s wild and domestic equines, where do we go from here? Thanks to the friends horses have on The Hill, especially our champion, Senator Tom Udall of New Mexico who led the charge to protect them, as well as the passion and persistence of so many of you who took the time to call and send faxes to your lawmakers, the status quo, at least for now, has been maintained. a. Horse meat inspectors will remain defunded so that horse slaughterhouses cannot open and operate in this country. b. Wild horses and burros will not lose the minimal amount of protection they still have so that the ones being held captive in BLM holding facilities will not be executed and Interior Secretary Ryan Zinke will not be able to authorize their sale “without limitation,” which means slaughter. 1. 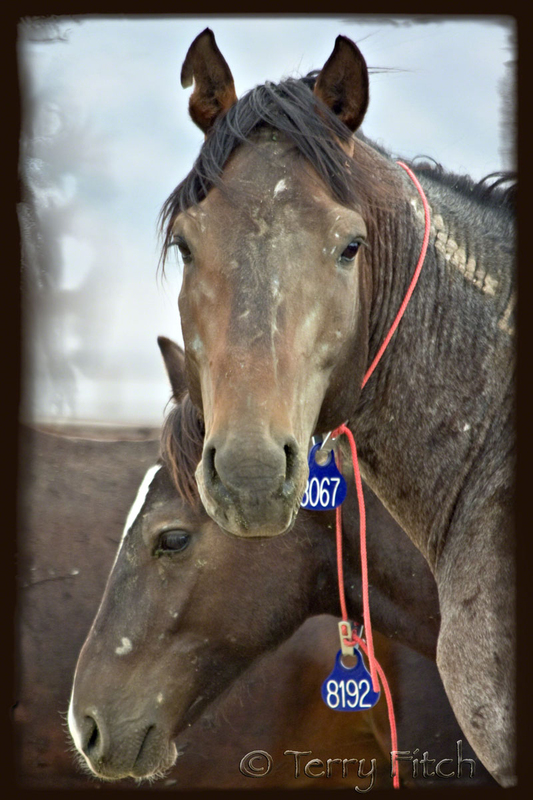 A Federal Ban on Horse Slaughter with Strong Language for Enforcement and Stiff Penalties. – It is doubtful that a stand-alone animal bill will ever pass this Congress. In fact, the closest this country ever came to passing a federal bill banning horse slaughter was in 2006 with the American Horse Slaughter Prevention Act which passed in the House but was blocked in the Senate. The good that did result from that bill even though it did not become law, was the addition of language defunding horse meat inspectors to our federal spending bills as a way to prevent horse slaughterhouses from reopening here. That language does not prevent live equines from being shipped over our borders into Mexico and Canada for slaughter, but at least the numbers of horse going over are down to an estimated 100,000 annually. That’s still way too many, but if slaughter plants were to reopen here, those numbers would balloon to 250,000-350,000 a year because indiscriminate and over-breeding would explode, just as was the case in the 1980’s and 1990’s when horse slaughterhouses still operated here. The last one closed its doors in 2007 and at least the defund language has kept horse slaughter from returning to U.S. soil. When President Obama was still in office, several attempts were made to attach language banning horse slaughter to other federal bills, but none got to the floor for a vote. We hope that powerful lawmakers who care will try that again. Otherwise we will be right back to where we were all over again fighting to add language to defund horse meat inspectors to the next federal spending bill and have to repeat this process all over again and hope it doesn’t go the other way. 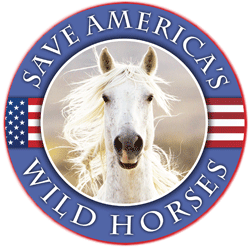 – Wild horse and burro issues are at a standstill and there is no hope for any real progress unless we have an interior Secretary who is interested in working to protect and preserve them. Clearly, Ryan Zinke is not. In fact, he is driving them to extinction, as has been the case with several of his predecessors. What we need is an end to the round-ups, an end to deliberately destroying the viability of the herds by stockpiling more and more captured animals in BLM holding facilities. The ones still in captivity need to be returned to the range. Right now, unless we have allies on our side who control money – meaning that they have the attention of lawmakers because they are powerful and part of business and industry equal to those on the other side in ranching, (the Cattlemen) and fossil fuels, hunting interests, etc., we will get nowhere. What we do have is 80% of the American People who are in favor of protecting and preserving these animals, but the different proposed plans by which to achieve that goal never seem gain any traction, especially when “welfare ranchers” believe they are entitled to use, ruin and deplete the range lands for their own greed and profit. These are not small family ranchers. No, these are the big, factory industrialized businesses that deal with millions of head of cattle and do not care if our wild horses and burros are destroyed, along with other native species. …So where do we go from here? Think about it. Reblogged this on Upper Dublin Deer. Equine Advocates speaks truth. Wealthy corporate donors control legislators who control legislation. Zinke is the administration’s mouthpiece and will continue to work for policy that destroys our wild ones. We need to vote for moderate legislators who have the integrity to care about our treasures and not push unbridled capitalism. Interestingly, “in 2006 with the American Horse Slaughter Prevention Act” passed in the House but was blocked by the Senate. That was when Boehner was House majority leader, and Bill Frist was Senate Majority Leader with Harry Reid leading the Senate minority. So Boehner wasn’t such a bad guy. Why no mention here that what happened last week requires a “comprehensive plan” by the BLM in just 30 days to address a whole assortment of problems? Also, where is the “national socioeconomic study” that NAS required and BLM folks told me last year had been completed but that they had gathered “so much data” it would take many years to tabulate? Nobody I know has seen or heard of any such survey, and when I asked the BLM not for the results but just the questions: NO REPLY. If this was done it was funded with taxpayer dollars and should be public, period. If it was not done and the funds expended, an accounting needs to be done. If it was done secretly and only a few select organizations were asked anything, whoever authorized this should be fired. We need more and better input from the broadest slice of American citizens, and now. Even the “80%” mentioned again by S. Wagner here isn’t cited and may be the same one everyone cites, which isn’t recent or broad enough to change any policies. A complete ban on slaughter and a complete change in the laws both seem unreachable in this administration without a massive public energizing, as Wild Horse Annie achieved. Short of that, we need viable, practical and achievable strategies to move forward, even in pilot phases to test them out. I challenge everyone reading this to focus on steps that can actually be taken, with measurable results, and get these ideas into the hands of those now diligently (and probably secretly) crafting the “30 day wonder plan” (30DWP). If we ignore this it will happen simply in the form of an announcement, which is far too late. Yes, what we need is a massive public energizing, Icy. Its obvious that the wild horse advocates could accomplish so much more if they took a “page” from the Parkland kids playbook. But it doesn’t appear to be possible – we adults and the main non-profits don’t seem to be capable of letting go of our individual agendas in order to come together! Wild Horse Annie drew in the kids and young people – and she was successful – there doesn’t seem to be any attempt to do that now. Sadly well understood and experienced, but it is clear that path leads no place worth reaching. Even wild horses show us they can drop their turf wars at the watering hole since it benefits them all. Why can’t we? Almost every management issue concerning wild horses and burros depends on accurate population estimates. Reliable, science-based estimates are needed for maintaining everything from herd health to habitat carrying capacity to genetic diversity. Scientifically supportable and defensible population estimates of wild horse and burro populations are not accomplished by BLM. Because population estimates drive nearly all management decisions pertaining to wild horses and burros, accuracy is vital. 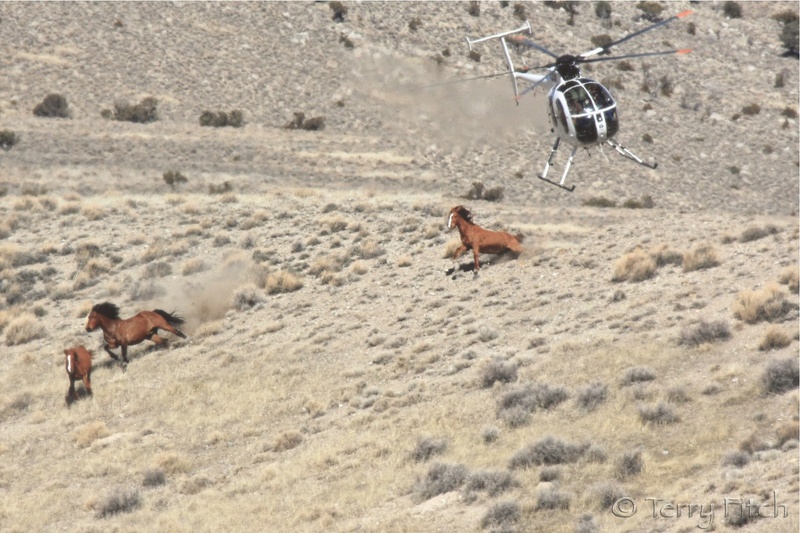 “The BLM clearly recognizes that its census methodologies may not be providing accurate estimates.” (1991 NAS) “The accuracy and precision of current wild horse survey methods have not been rigorously tested.” (2013 NAS) “At present, the accuracy of the majority of BLM’s population estimates is suspect.” Tools such as Go-Pro photographing/filming of all wild horses and burros should be a requirement during all census taking and provided to the American public. The BLM’s aerial and ground surveys are not scientifically supportable and not defensible and therefore not credible. WHFF White Paper, “…BLM’s growth estimates and population increases on specific HMAs are biologically impossible and scientifically absurd. The BLM has reported, on more than one occasion, statistics that would establish a 750 to 1250 percent increase in population over the course of a year.” Example: for a wild horse or burro herd to increase 750% in one year, each and every horse/burro (the very young, the very old, all mares and yes, all STALLIONS!) would have to produce more than seven successful surviving foals in one year. Biologically impossible and yet these are the figures that the BLM feeds our legislators so no wonder they think our public lands are literally crawling with an excess of wild equines. They are being lied to by the BLM. The entire BLM wild horse and burro program must undergo an objective and scientific audit and review – i.e. a CONGRESSIONAL INVESTIGATION. GG, agreed, but how do we move forward from this? Congress won’t investigate without being seriously pushed to do so by the public. I will suggest again that one achievable goal would be to have every single state in the US host at least one Town Hall Meeting with candidates up for election this fall, with the exclusive topic of fixing the Wild Horse and Burro Management failures. Just ONE town in every state–and more would surely be possible–would start to help people realize wild horses and burros belong to and their care is paid for by ALL citizens. The push for state by state management is also underway so unless we raise awareness we will lose our voices out of sheer ignorance and neglect. Those running for office should be asked hard questions and not allowed to dodge answering them, especially in this critical year. I’d like to see a map of all US states posted on this website, and for each state that hosts even one such meeting, a color change. Let’s see if we can get every state lit up on the map this year. It is within reach. This was just a warm-up and it has become a way of life. Although both of my Senators got a great rating of 100 for animal welfare, my congress representative got a big fat ZERO for animal welfare issues plus he got 4 “X”s for taking ANTI-animal positions on votes. I’m glad I am not his pet dog or cat … heaven forbid an animal should have to live under the same roof with an anti-animal human. I recently heard that he was chased out of his local “town hall” meetings by his own irate constituents. IMO … he was not chased far enough! I would also like to point out the next issue slaughter would have causing major problems. If they were to reopen in US it would balloon up and their intent was to open 5 plants simultaneously so those are real numbers above. The plants would then cause rampant breeding which means goals flooding the marketplace all at once stagnating prices, then they habe to wait 2 years to ship to slaughter minimum, then they would be wiping out the MAJORITY of all horses in usable age and thefts would be astronomical again. Then what happens next is the amount of 2 yrs olds going to slaughter increases while the yearnings and goals again FLOOD markets stagnating prices to another all-time economic downturn. It’s a fragile state for breeders and they could all go belly up with the plants REOPENING within a 4 year period. With export and 5 plants (which is their goal) They can WIPE out most of the horses that are viable within a span of 5 years loading the markets for years with more unbroke, unproven, horses. This only serves slaughter and does not serve the horse industry. Last, these ridiculous trades of transferring horses to States possession allowing them to stop them from being called WILD Horses should be illegal. 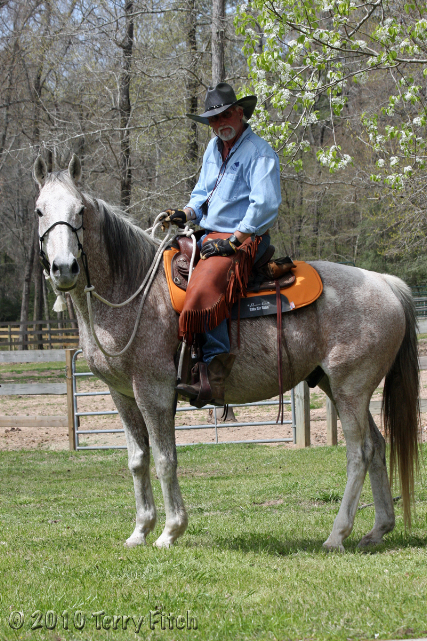 Even if you train a WILD HORSE he doesn’t have the mannerisms but he’s still of WILD HORSE descent. The transfer of the WILD HORSE to private stock or feral simply is the very same ploy used by “BILL DeBarres in Canada where once a him horse traveled to Canada it’s considered a Canadian horse. Not true, but it’s their way of circumventing the protection. So it’s the same rhetoric. That’s a place where some type of suit needs brought to block the transfer without designation of WILD Horses and their protections. That’s BLM horse traveled to Canada. My cell takes liberty and writes Willy nilly. I apologize for errors. Zinke in trouble over Diversity now, what next? Also goals is supposed be foals. I hate cell phones! I have enough trouble with my keyboard – if I used a cell phone – no. 1 it would take me so long to type – then correct I’d never get anything written. Knowing that, you’re doing great! (especially if youre sitting on a horse at the same time)! !